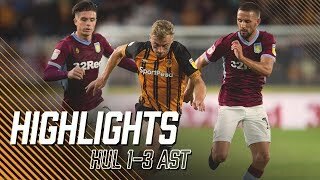 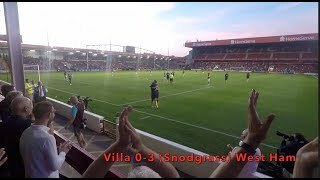 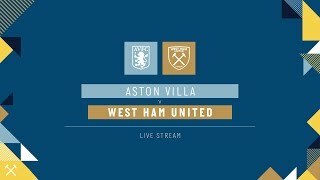 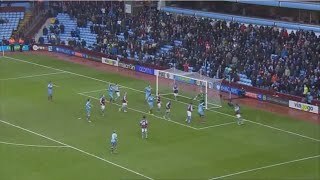 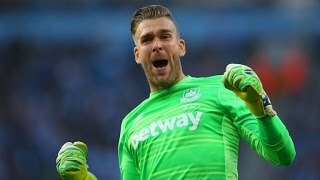 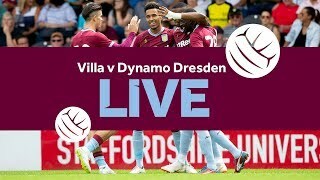 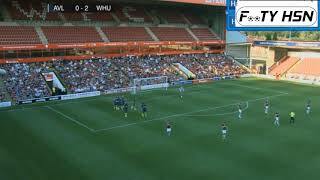 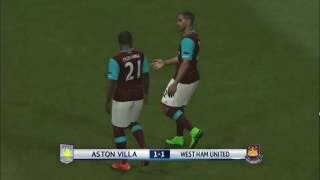 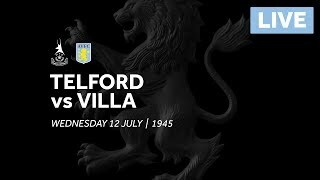 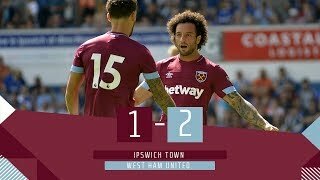 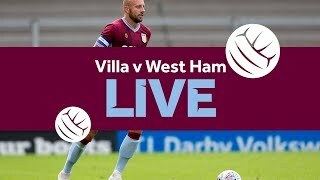 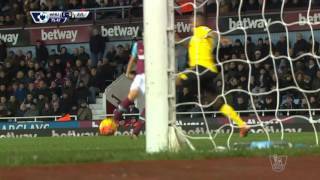 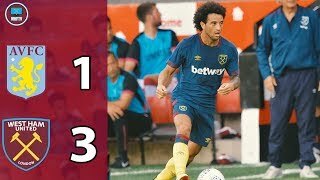 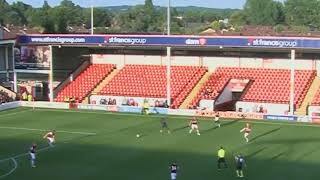 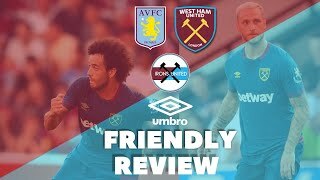 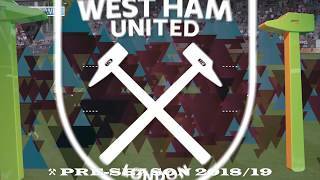 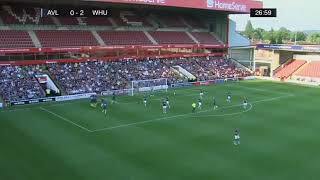 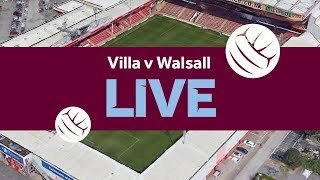 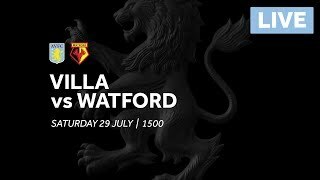 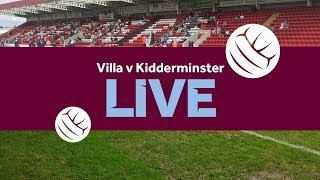 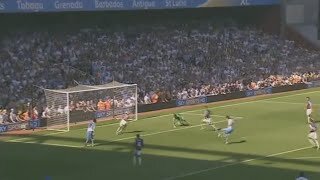 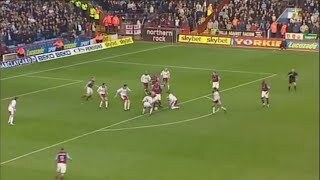 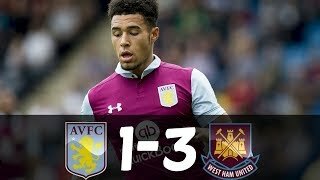 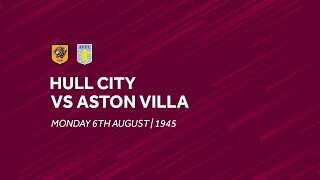 WEST HAM VS ASTON VILLA (3-1) | PRE SEASON FRIENDLY | A GOOD TEAM PERFORMANCE | ARNAUTOVIC ON FIRE! 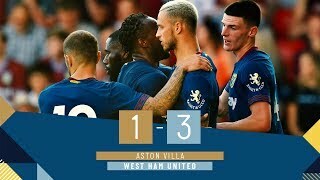 Su http://www.foxsports.it trovi tutti i tuoi video in HD LIKE su https://www.facebook.com/FoxSportsItalia SEGUICI su https://twitter.com/FOXSportsIT?lang=it. 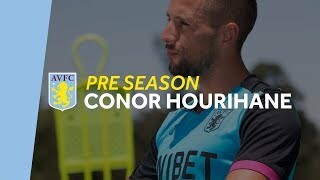 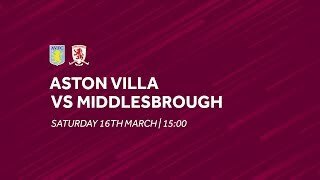 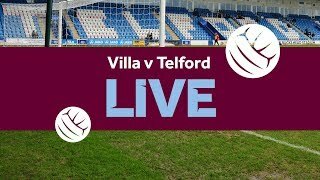 Aston Villa midfielder Conor Hourihane sits down with Club TV in Portugal to discuss life in camp, his reflections on last term and the new season ahead.